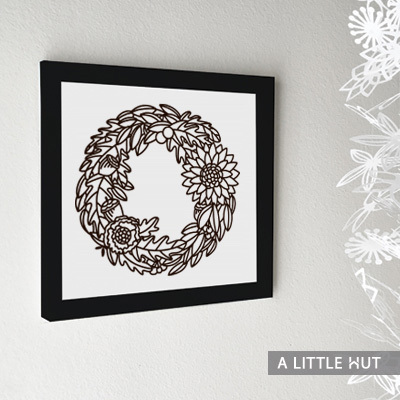 Use this autumn wreath as wall art. 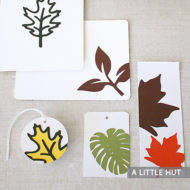 Its oak leaves, acorns, and sunflowers are the perfect way to welcome the cooler weather. 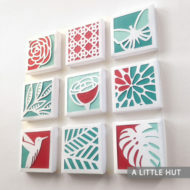 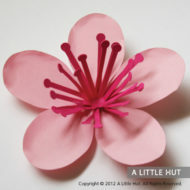 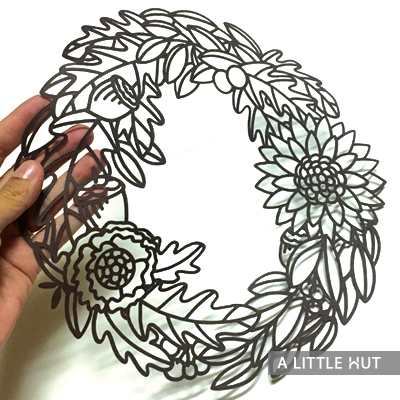 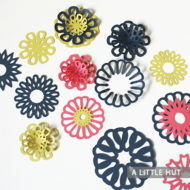 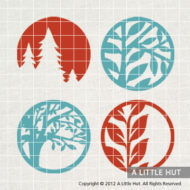 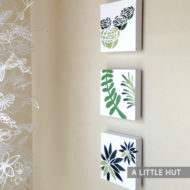 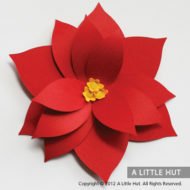 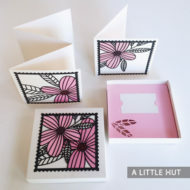 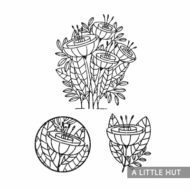 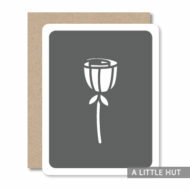 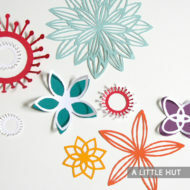 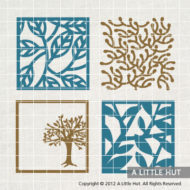 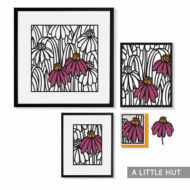 This project will create a beautiful piece to frame or use on a gift box. 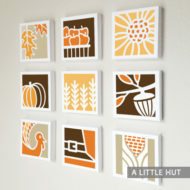 How about using it for a hostess gift during the fall festivities?